How soon Life passes in a blink!! 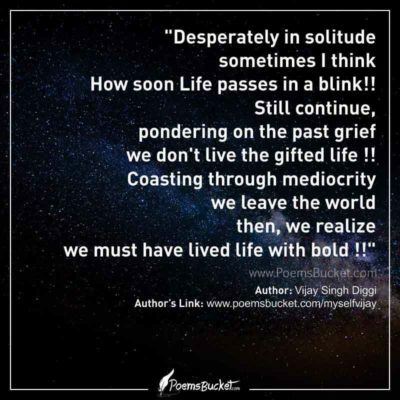 we don’t live the gifted life !! 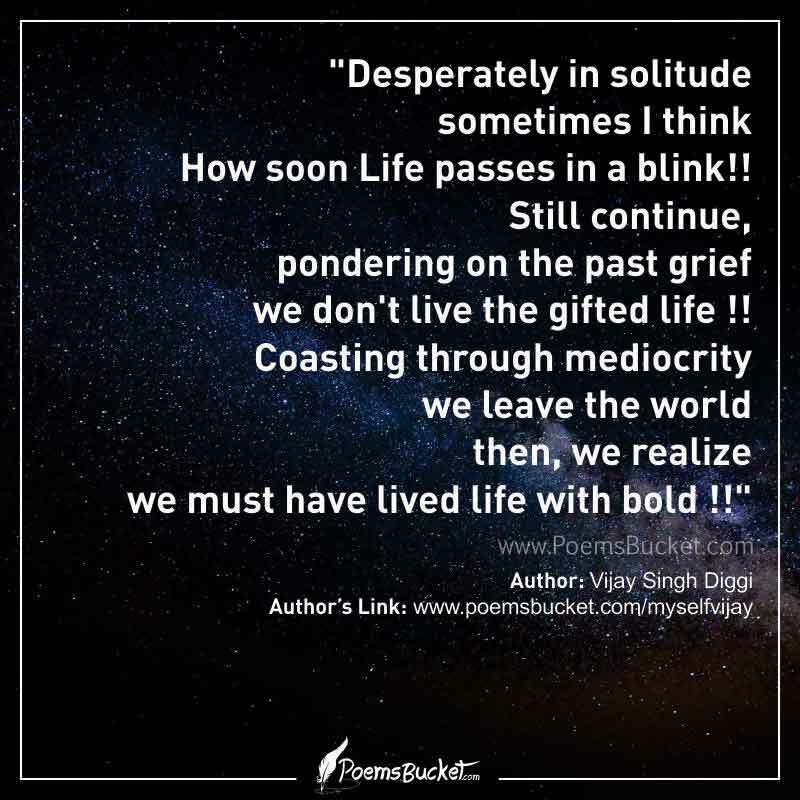 we must have lived life with bold ! !